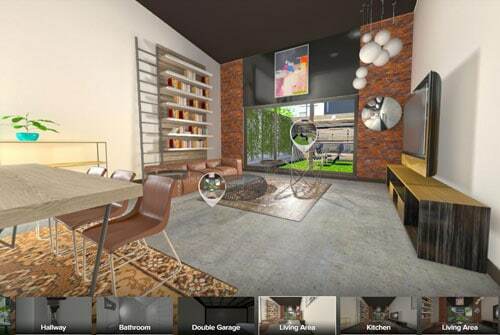 We specialise in creating cutting edge VR and AR experiences for off plan developments. 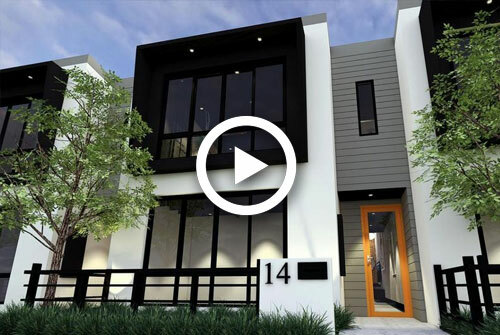 Working with some of Australia’s leading architectural firms we help to cross the gap between traditional architectural software and practices with new immersive VR, AR and game engine driven content. Our unique blend of game developers, architects, 3D modellers and designs mean that we can assist you in providing your clients with a wide range of immersive, engaging and interactive 3D/VR/AR experiences to help them visualise and ‘feel’ their planned development. We’ll work with your in-house team to help bring your designs and hard work to a (virtual) reality. We create high-end real-time rendered interactive virtual environments for VR, PC and Touchscreen. Working with your team we will utilise any existing CAD or BIM files that have been generated for a project, import them into the game engine and add a layer of custom interactivity to allow your client to have an incredibly immersive and engaging experience. We’ll advise on hardware, help with set up and training and ensure that your firm is at the cutting edge of what is currently possible. We create room scale high end VR experiences, matching every detail exactly to your design specifications. Blow your clients away! Save time and money creating renders & floor plans. We provide unlimited photo-realistic renders for FREE with every build. 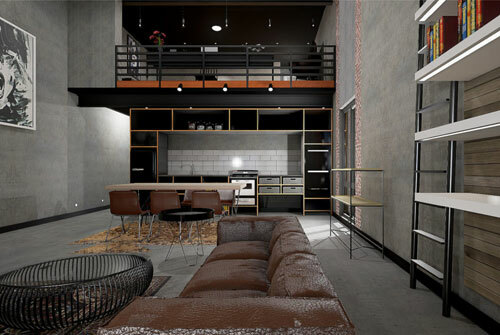 Easily change textures and design elements in real-time to speed the design consultation and client approval process. 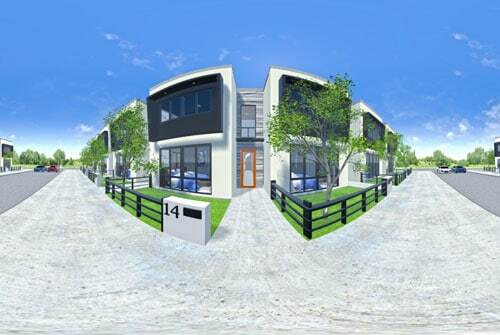 360 equirectangular panoramic renders & stereoscopic 360 renders for viewing online or through VR headsets. 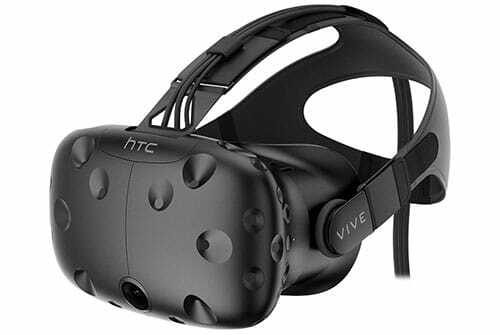 Real-time rendered virtual spaces combined with high-end VR headsets can save time and money in the design and consultation phases allowing quicker and more efficient decision making. Get in touch to discuss ideas of how you can build VR into your architectural firms business plans and engage clients & colleagues in a completely new way. VR is not just for games. We specialise in creating real-time rendered virtual spaces for VR, PC and Touchscreens. 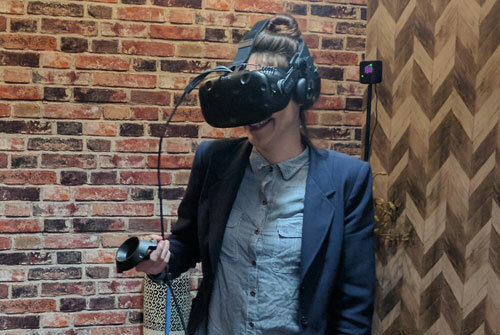 Our focus is on introducing high end interactive VR experiences to the property industry that allow clients & staff the ability to freely explore and customise a future development. 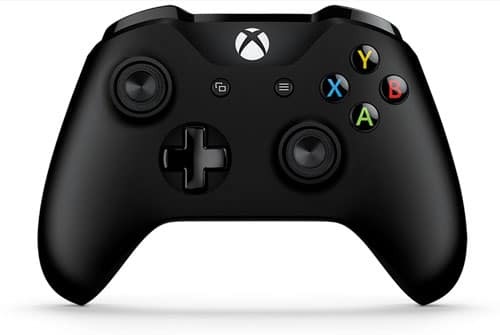 Built inside a game engine designs can be viewed via a screen with a games controller or using a tethered VR headset like HTC Vive or Oculus Rift. 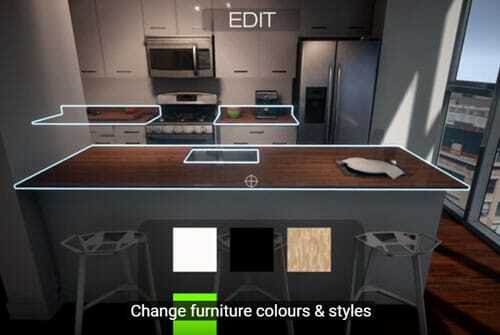 By using a game engine as a platform we are able to create a super rich interactive experience with high fidelity that allows a client to not only walk freely within the space but also change their surroundings – flooring, walls, cabinets, bench tops etc. Get in touch with our team to find out how you can introduce interactive VR experiences into your architect firm. Our prediction is that over the next few years this technology will revolutionise how off developments are experienced. If you want to innovate and take advantage of being an early adopter then give us a call.